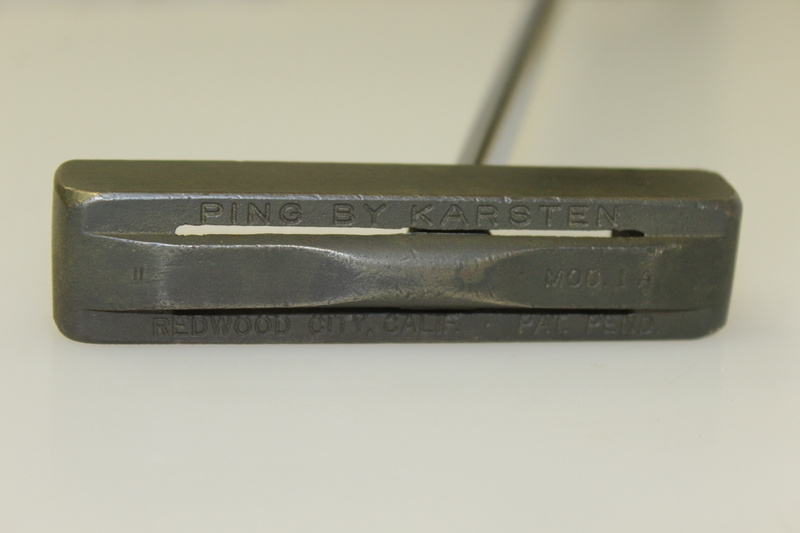 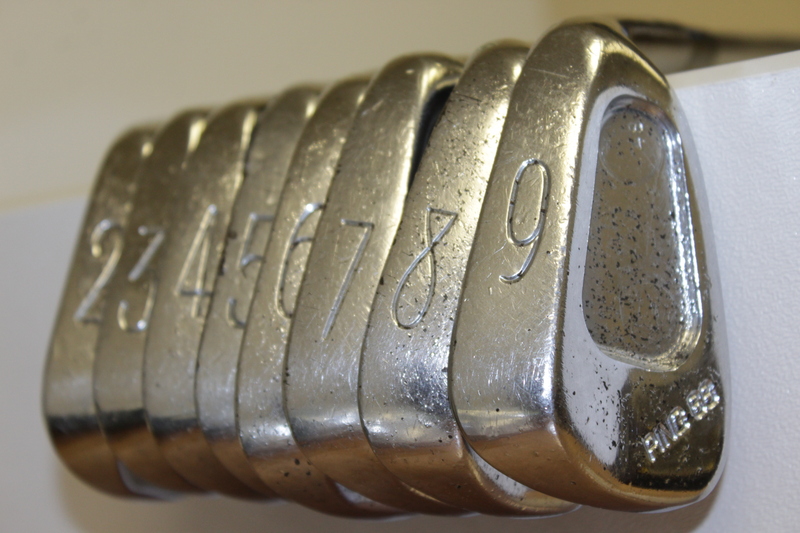 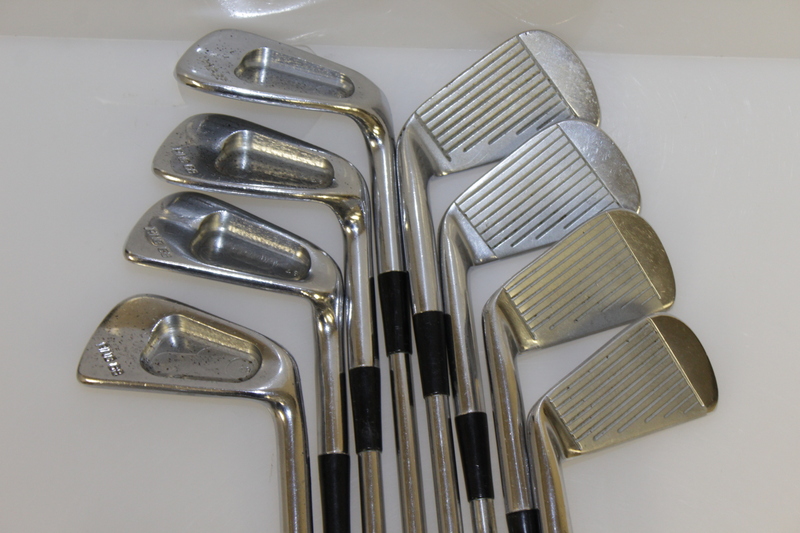 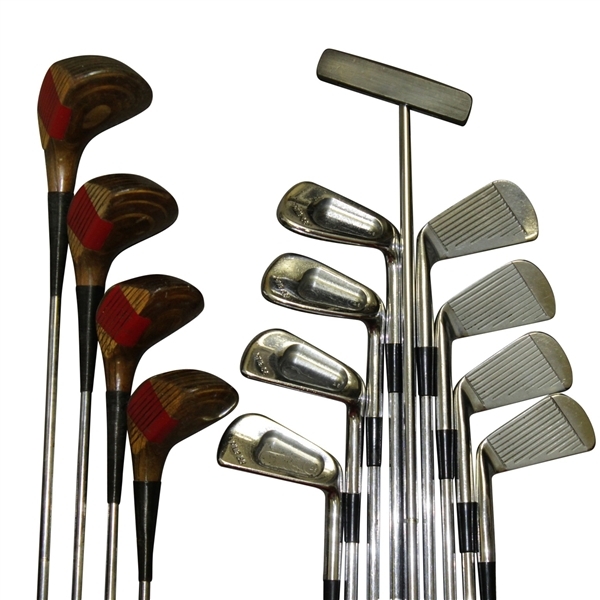 The set of Ping 68 golf clubs were manufactured in 1963 and bear the stamping of #48 on the irons. 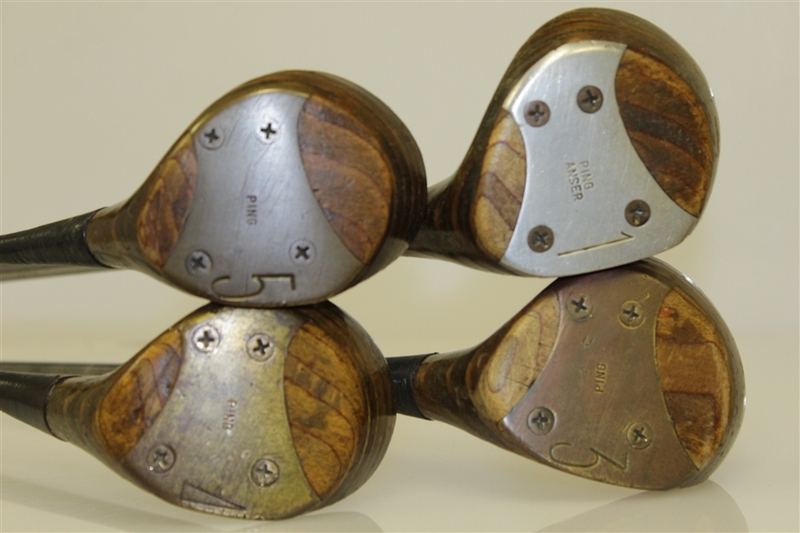 As seldom seen as the irons are, there are even fewer sets of woods available. 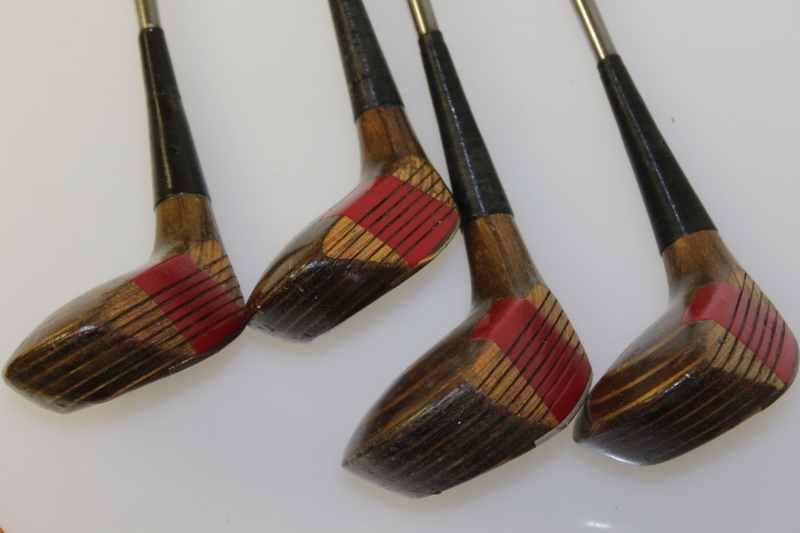 To top off this exceptional grouping of Ping collectibles is the regularly sought after 1-A Redwood City putter. 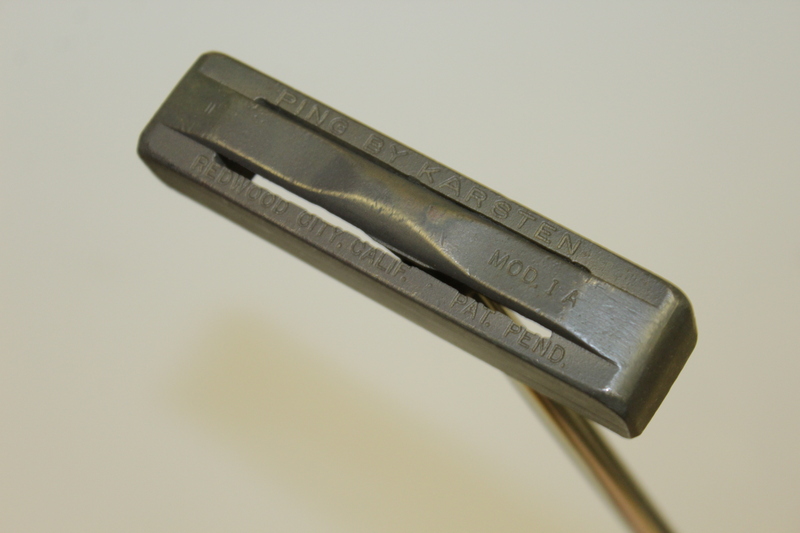 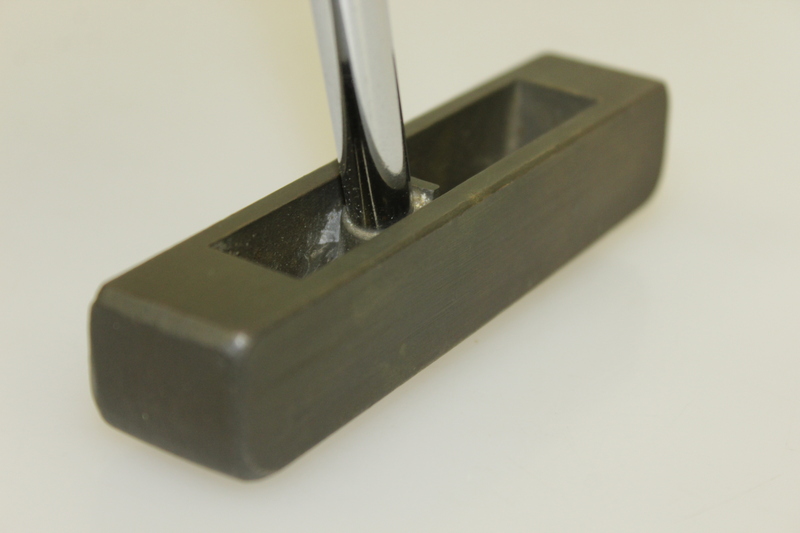 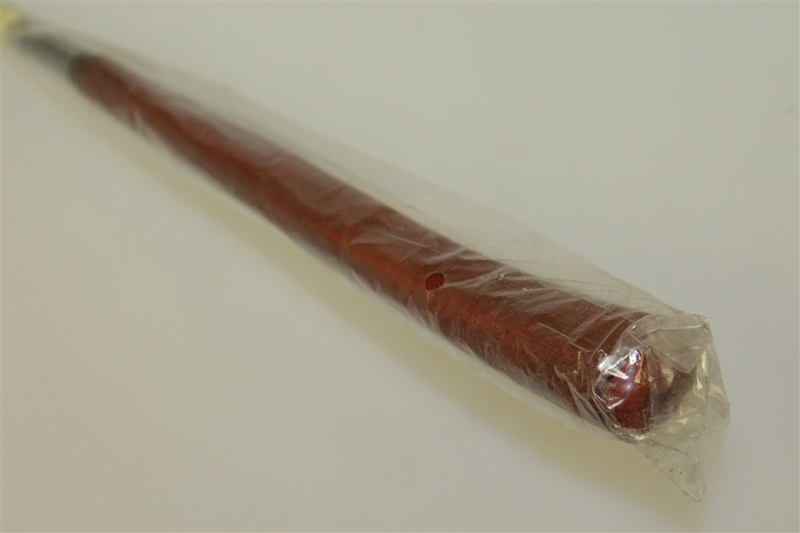 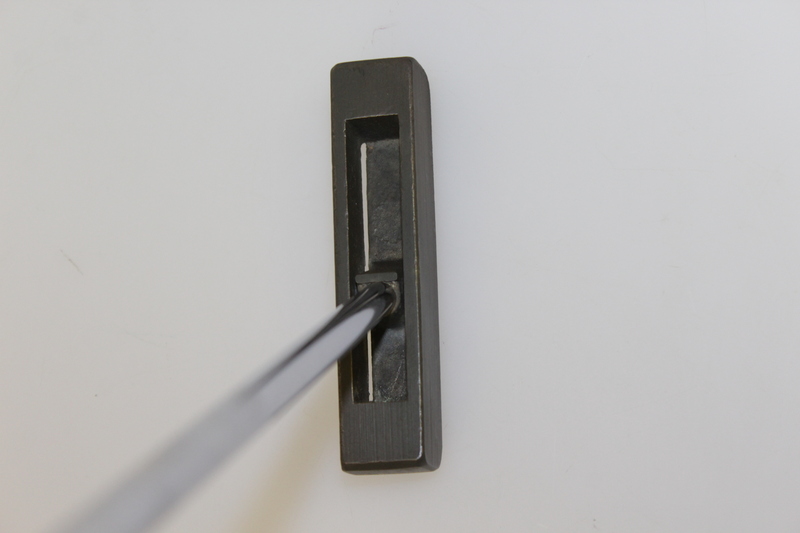 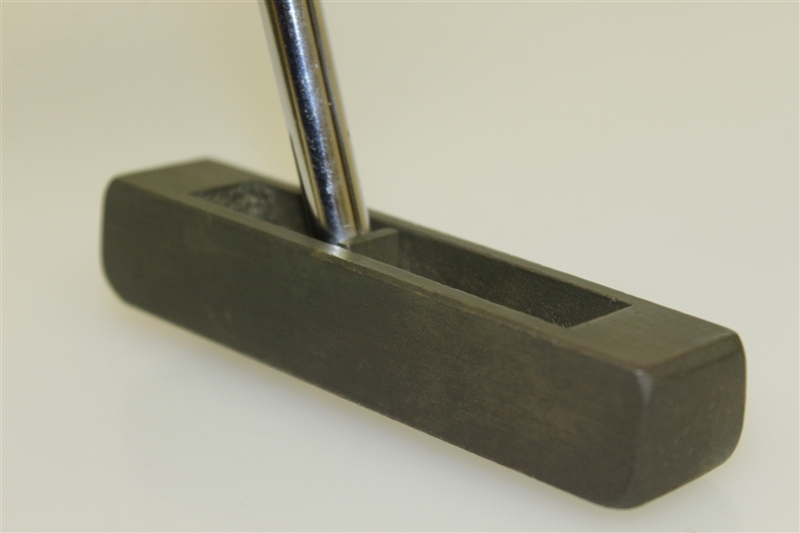 The putter has it's original grip.